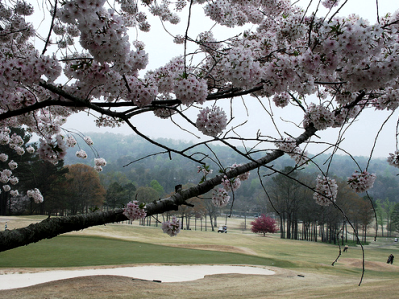 Chace Lake Country Club is a Private 18 hole golf course located in Birmingham, Alabama. 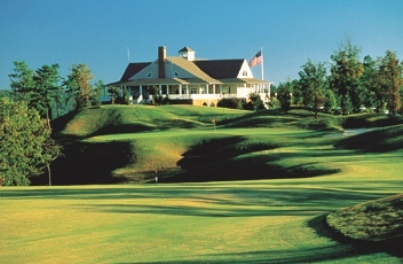 Chace Lake Country Club first opened for play in 1964. The course was designed by Bancroft Timmons. Par for the course is 71. From the back tees the course plays to 6,577 yards. 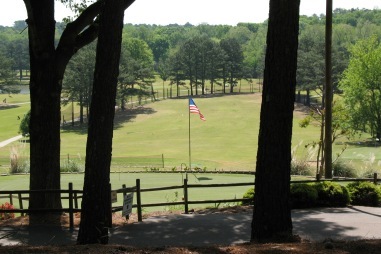 From the forward tees the course measures 5,252 yards. 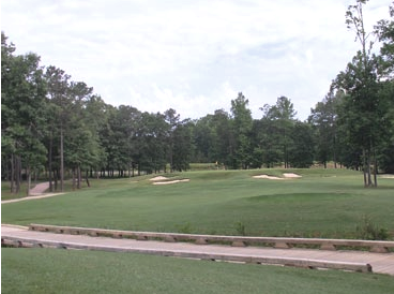 The longest hole on the course is # 5, a par-5 that plays to 574 yards. 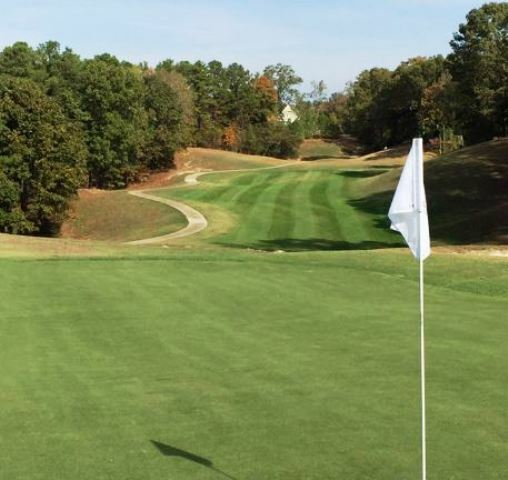 The shortest hole on the course is # 2, a par-3 that plays to 155 yards from the back tees. 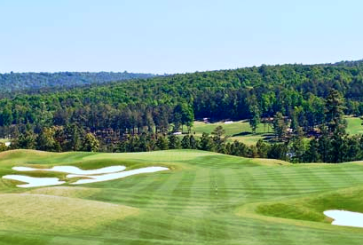 Watch out for # 5, a 574 yard par-5 challenge and the #1 handicap hole on the course. 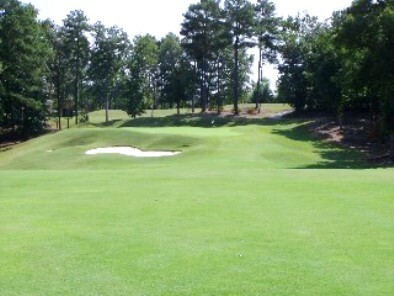 The easiest hole is # 14, a 172 yard par-3.  The Chace Lake Country Club Golf Course closed in 2008.